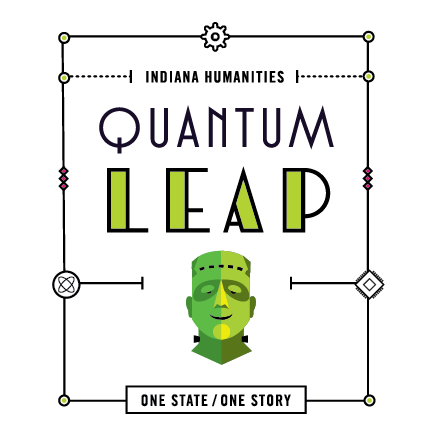 In honor of the 200th anniversary of Mary Shelley’s novel, Frankenstein, the Carnegie Museum has been awarded two grants from Indiana Humanities to help give the community a greater appreciation of this classic work. 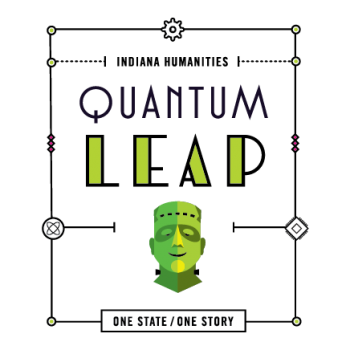 The goal of the Indiana Humanities’ One State/One Story: Frankenstein program is for people of all ages around the state to have opportunities to read, think, and talk about the book with other curious Hoosiers. The Carnegie Museum has 50 copies of Frankenstein available to share with those would like to participate in the Community Read!